1. 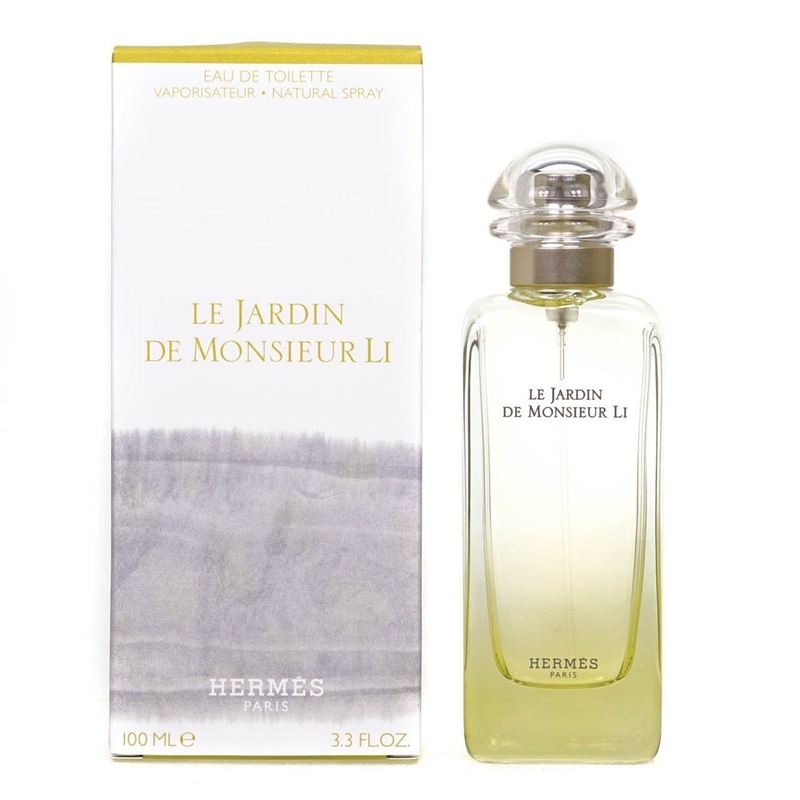 44% off a Hermes unisex perfume. 2. 36% off a three-piece bistro dining set. 3. 69% off a universal wall mount kit. 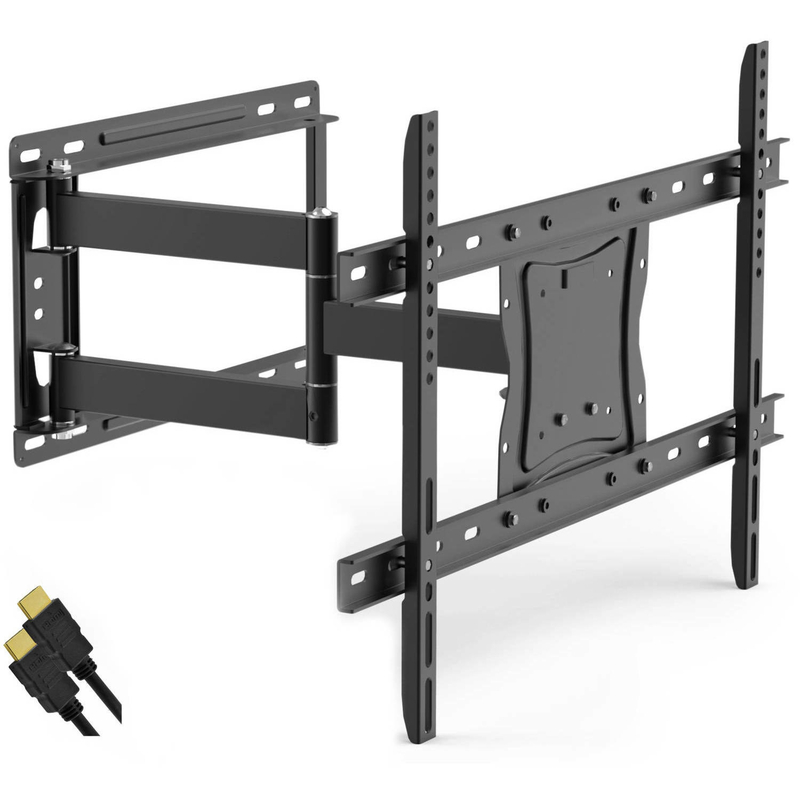 Fits 19″-84″ TVs and includes an HDMI cable. 4. 62% off a portable heater fan. 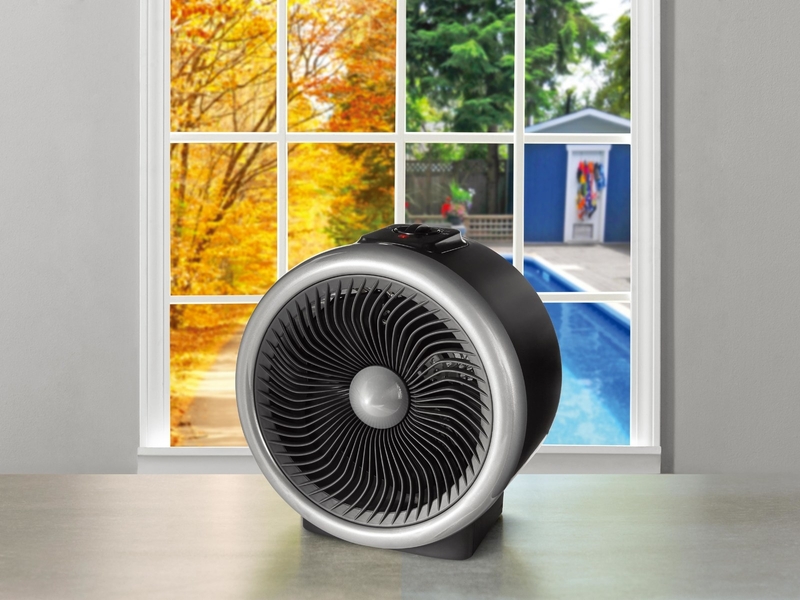 It has two heat settings, two fan settings, and a built-in safety tip-over switch to stop it from overheating. 5. 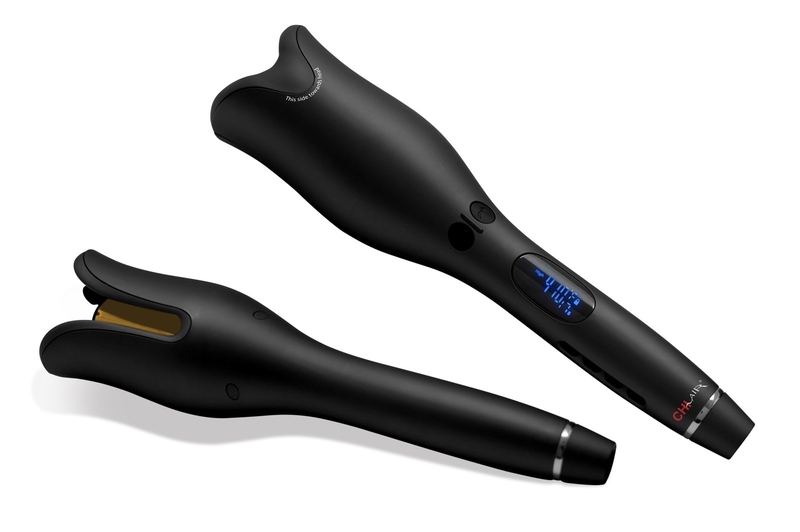 57% off a CHI Air Spin N Curl Ceramic Rotating Curler. 6. 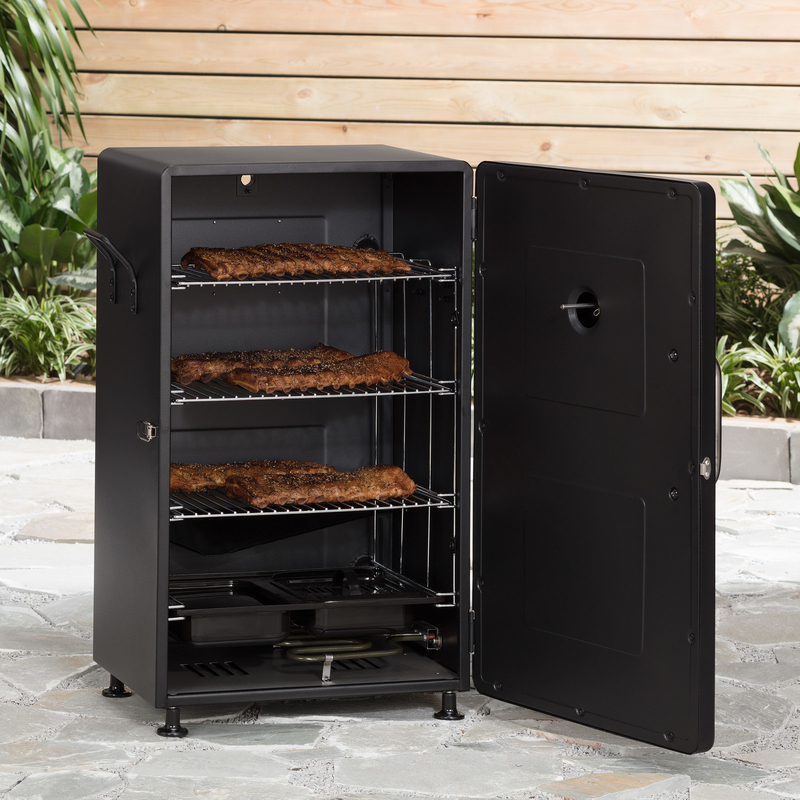 57% off a Landmann Smoky Mountain electric smoker. 7. 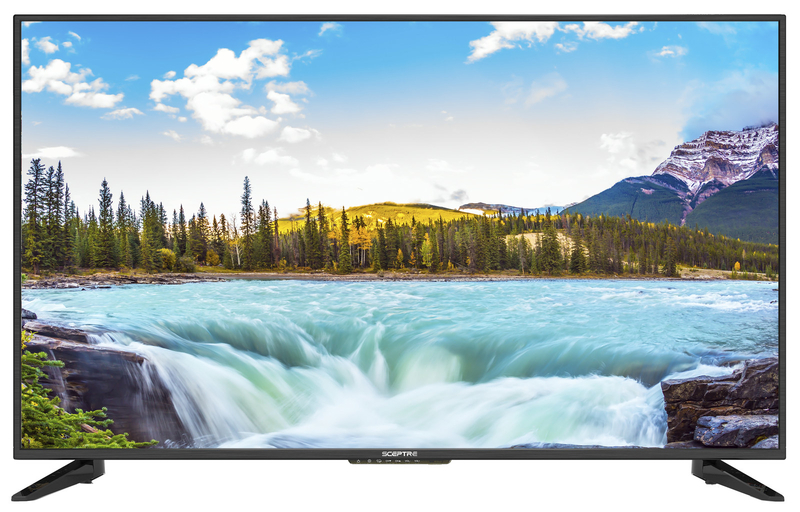 42% off a Sceptre 50″ LED TV. 8. 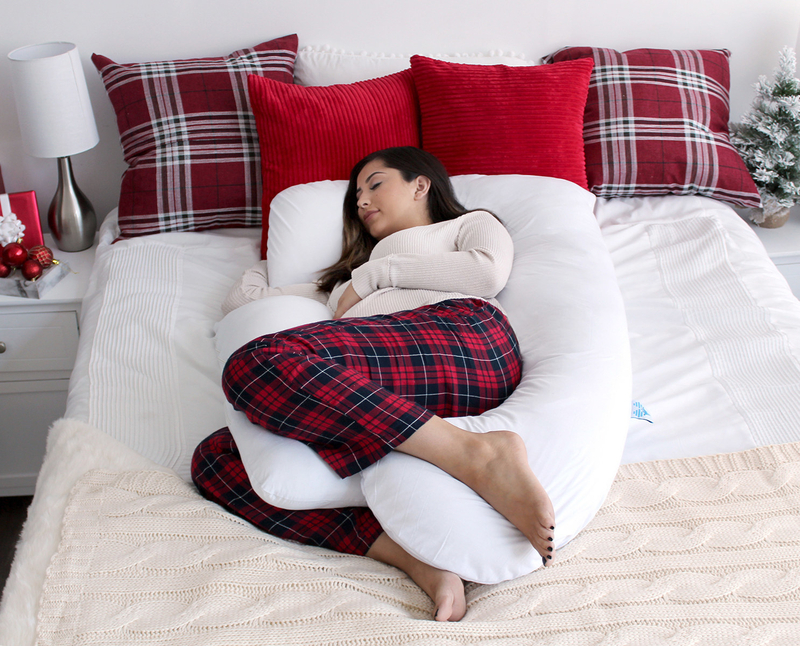 70% off a PharMeDoc full body pregnancy pillow. 9. 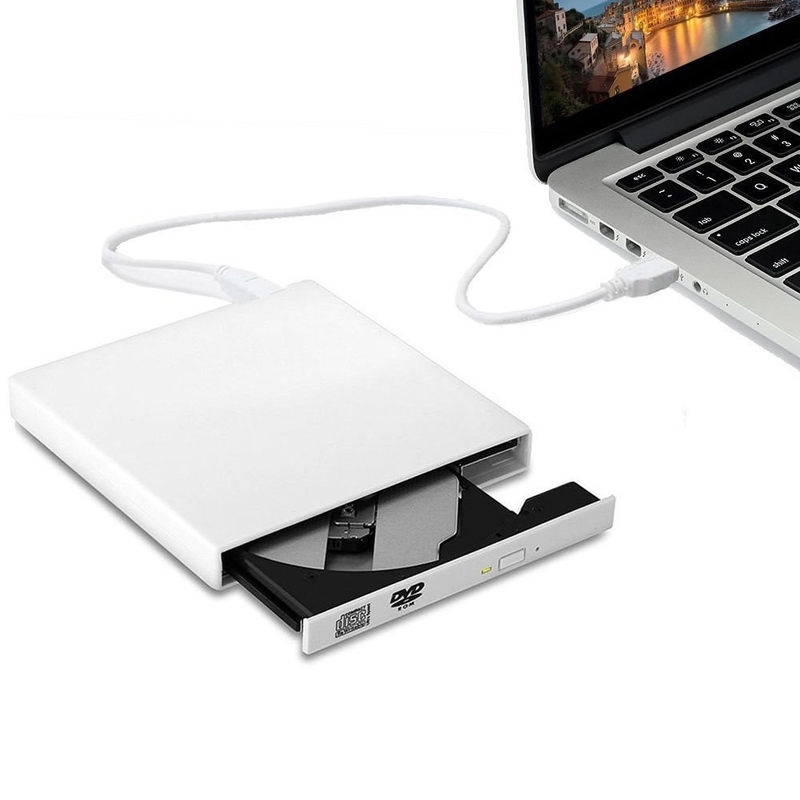 42% off an external DVD drive. 10. 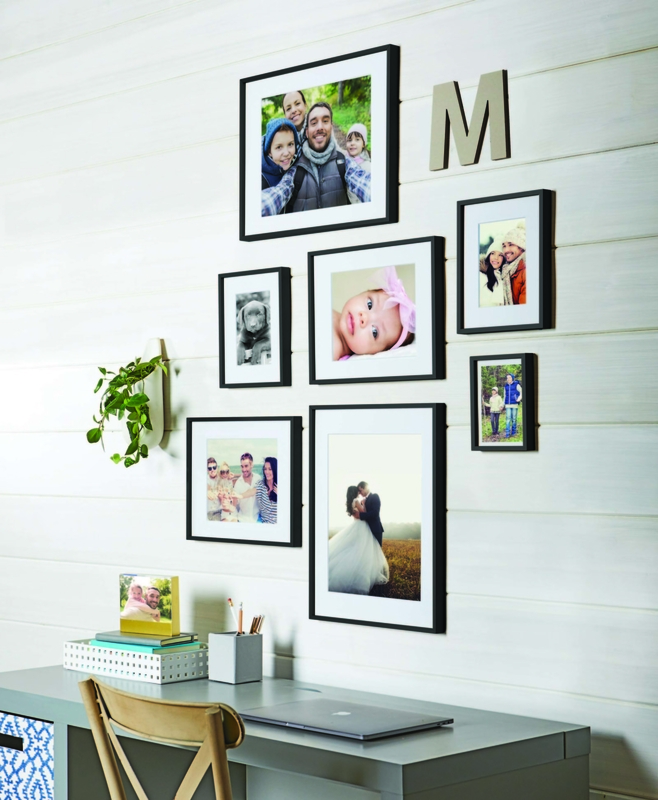 50% off a seven-piece frame set. 11. 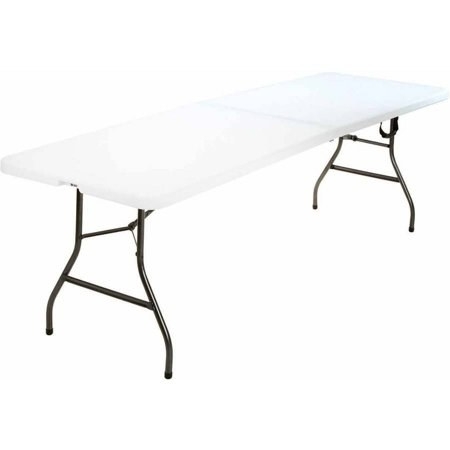 48% off a Cosco eight-foot centerfold folding table. 12. 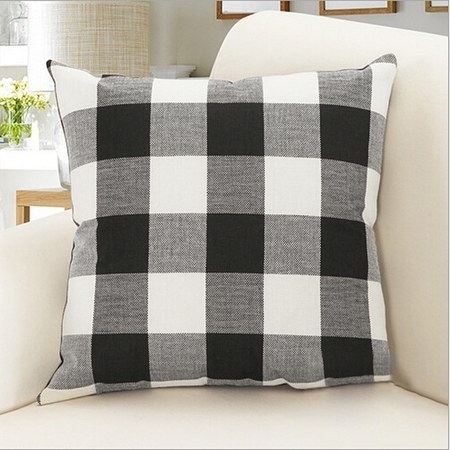 50% off a plaid pillow cover protector. 13. 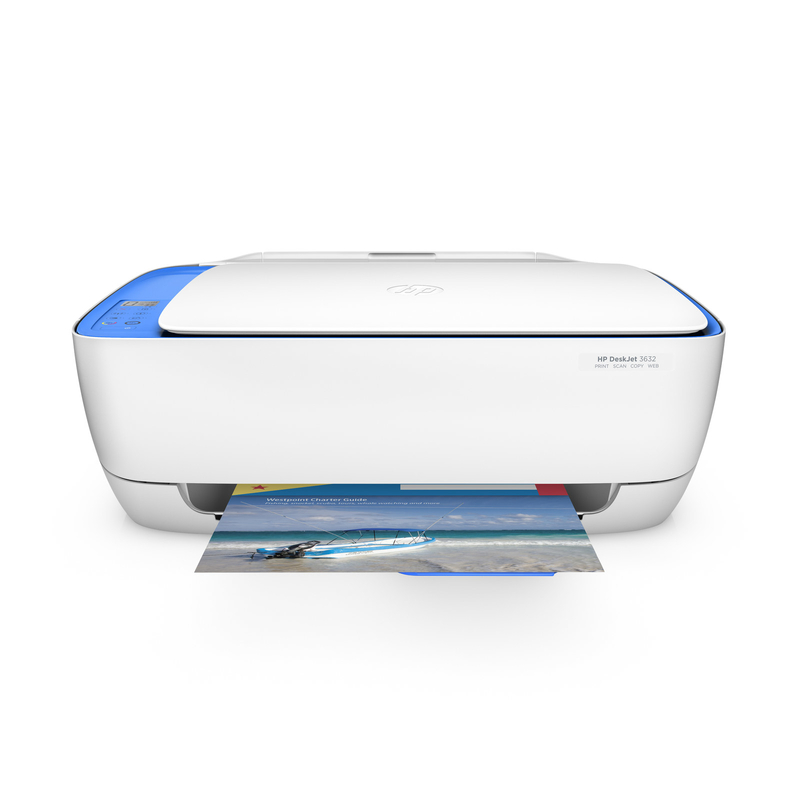 42% off a HP DeskJet all-in-one wireless printer/copier/scanner. 14. 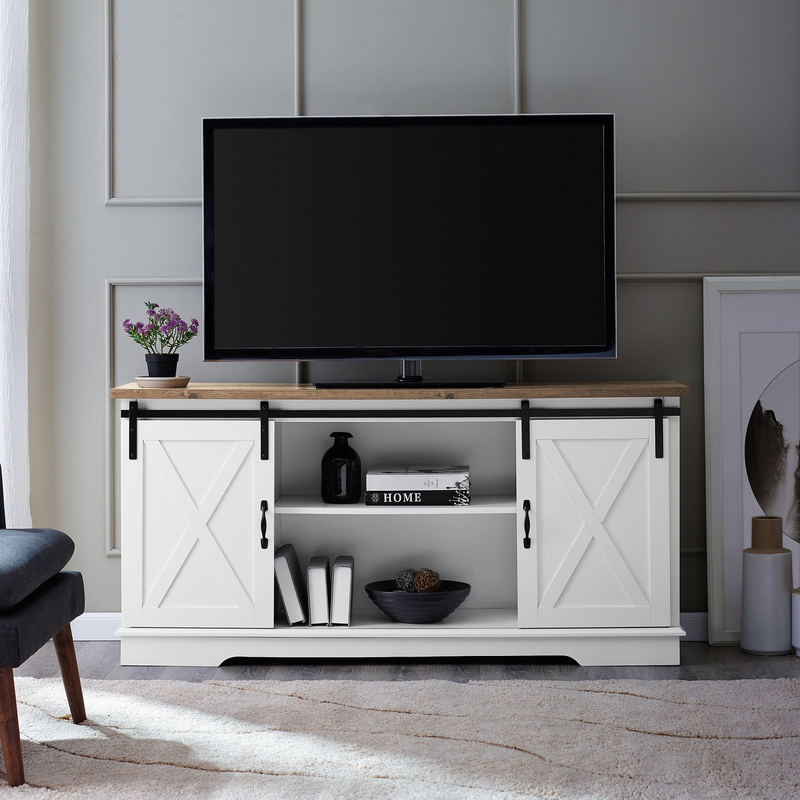 40% off a Manor Park modern farmhouse sliding barn door TV stand. 15. 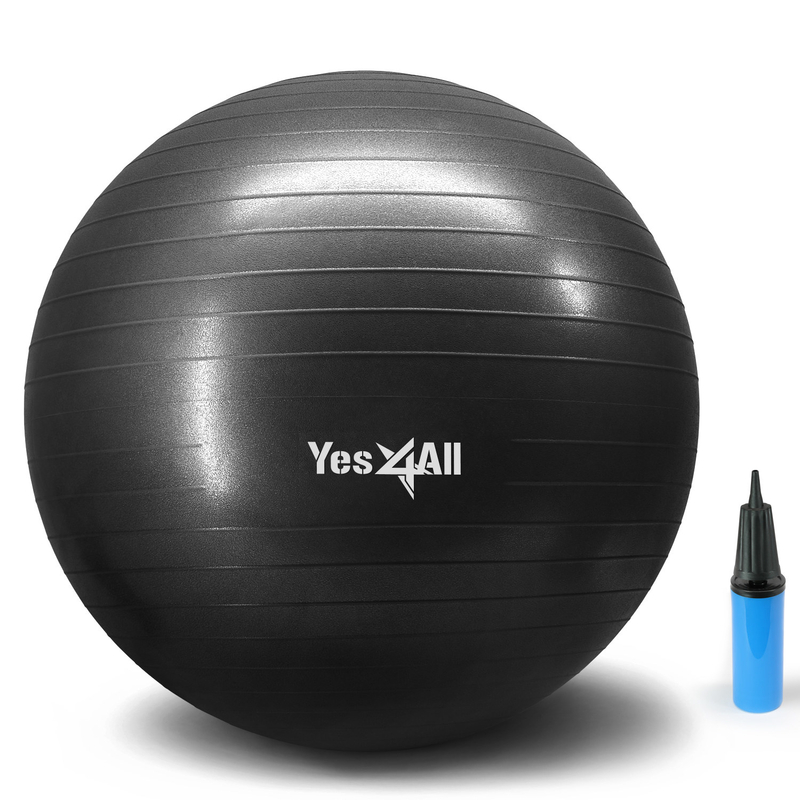 60% off a Yes4All yoga exercise ball. 16. 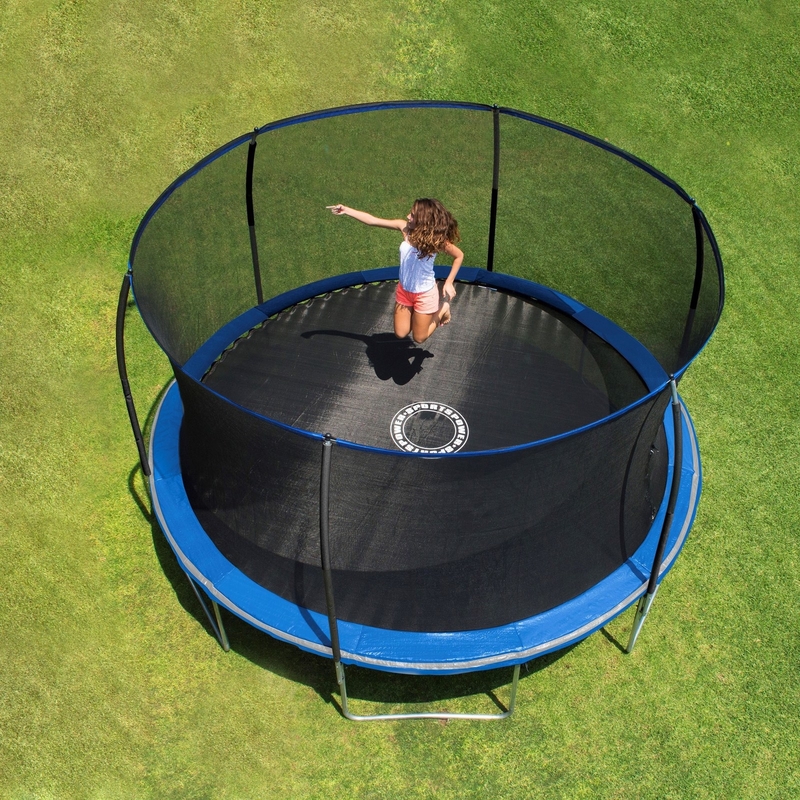 41% off a Bounce Pro 14-foot trampoline. 17. 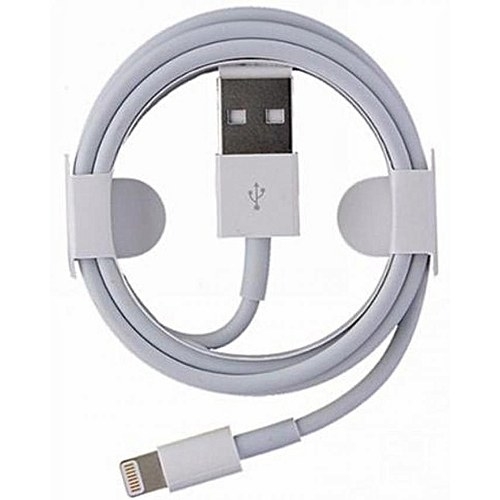 47% off a USB cable iPhone cord. 18. 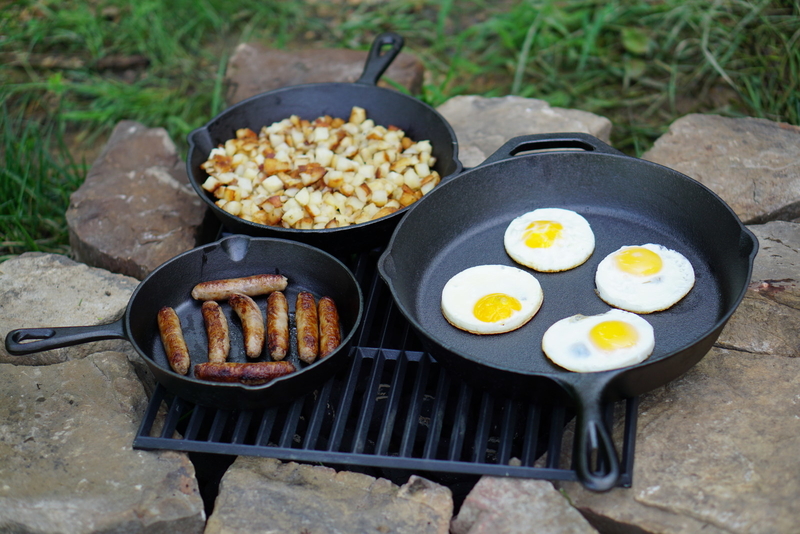 25% off a three-piece cast iron skillet set. 19. 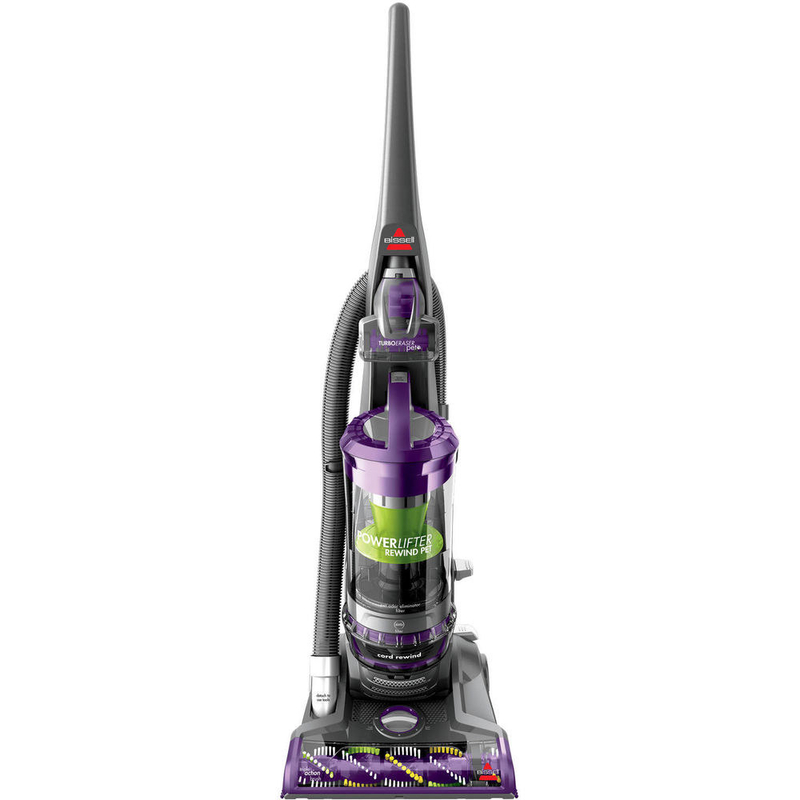 44% off a BISSELL PowerLifter vacuum. 20. 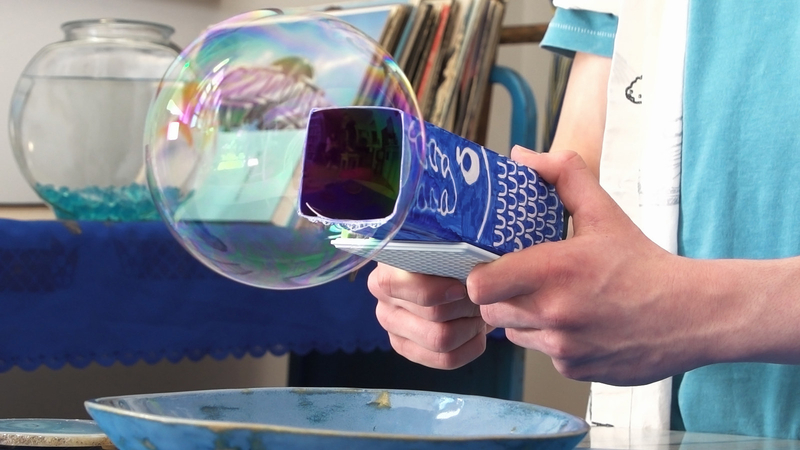 67% off a littleBits Hall of Fame Bubble Bot kit. 21. 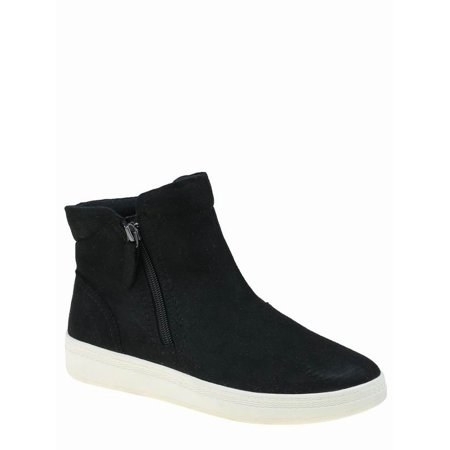 72% off Earth Spirit Women’s Lini shoes. 22. 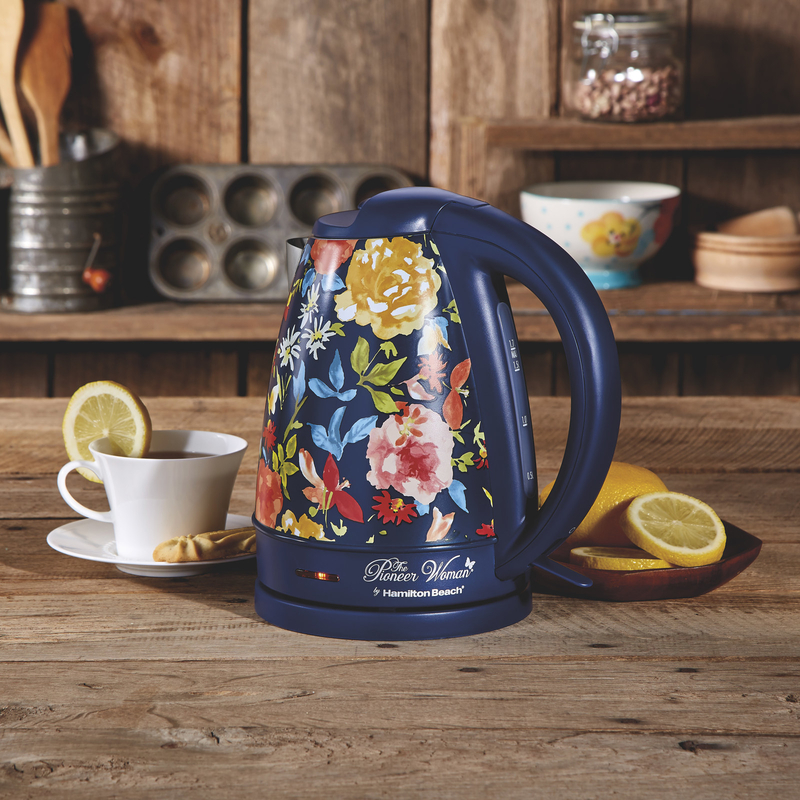 43% off a Pioneer Woman 1.7 liter electric kettle. 23. 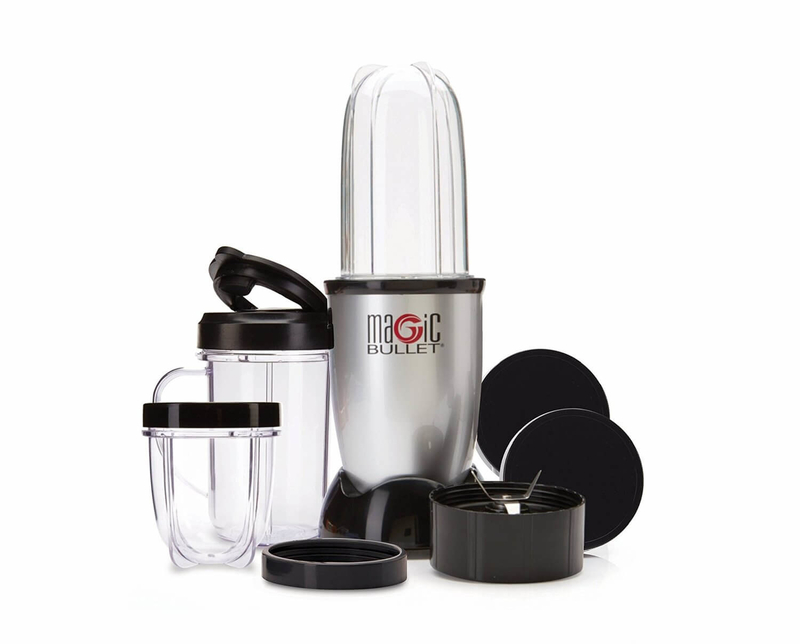 20% off a Magic Bullet 11-piece set. 24. 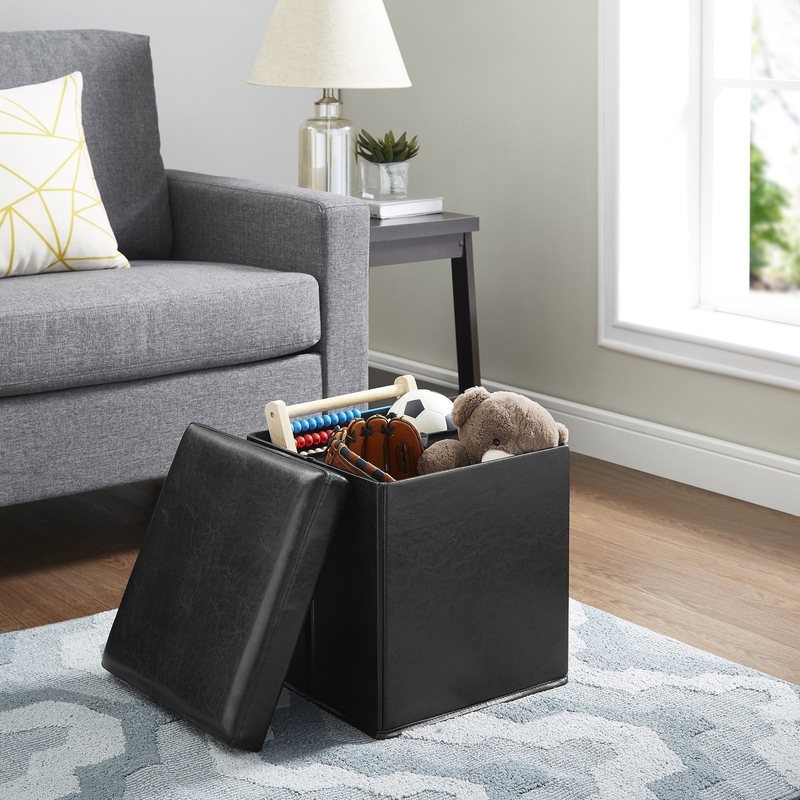 50% off a Mainstays Ultra collapsible storage ottoman. 25. 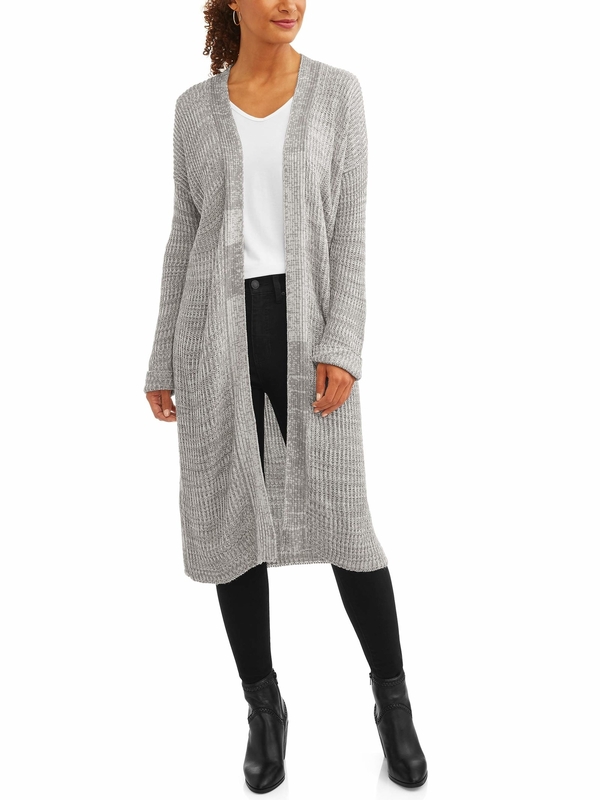 37% off an Evelyn Taylor ribbed duster cardigan. 26. 66% off a hypoallergenic toddler pillow. 27. 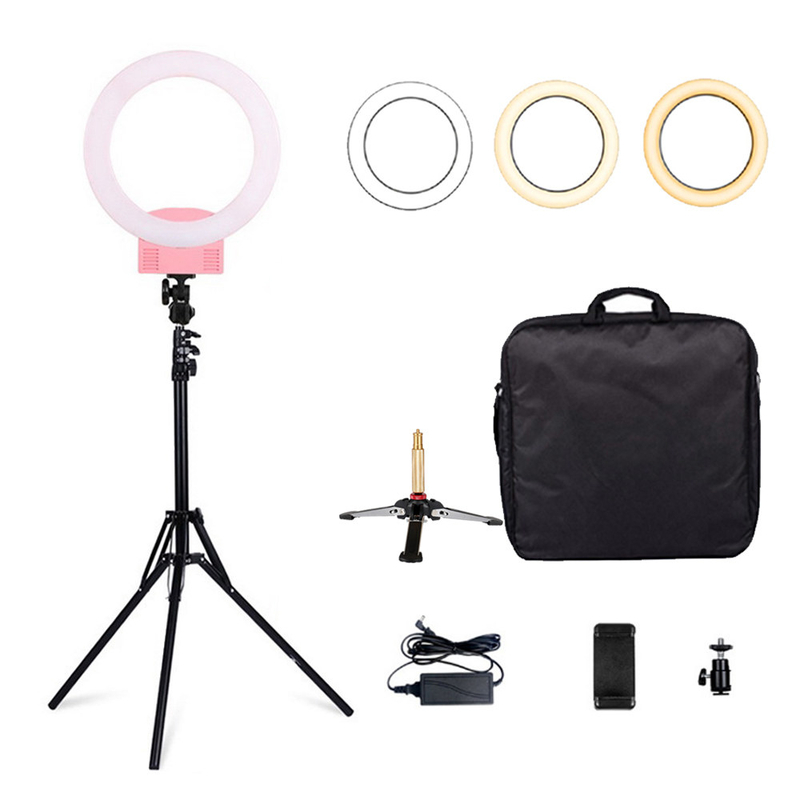 39% off a Zimtown Ring Light with light stand and table tripod. 28. 19% off a Barbie DreamHouse Playset. Are These Wild Behind-The-Scenes Movie Facts True Or False?